Fancy setting yourself a challenge or having a go at trail running whilst taking in the beautiful mountain views? Why not book a short stay in La Rosière to take part in the trail or cheer on the participants! 5km 5€/ person : race registration with a gift. Possibility to buy a meal ticket on the day. 15km 22€/ person : race registration + meal ticket included + 2 gifts. 22km 27€/ person : race registration + meal ticket included + 2 gifts. 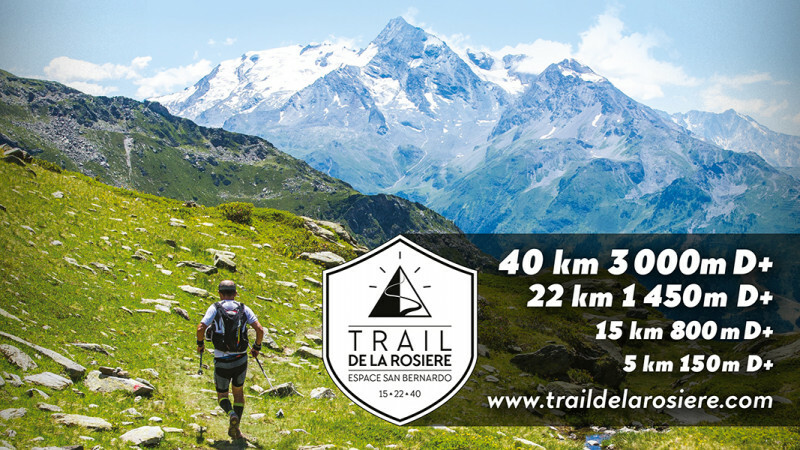 40km 42€/person : race registration + meal ticket included + 2 gifts.